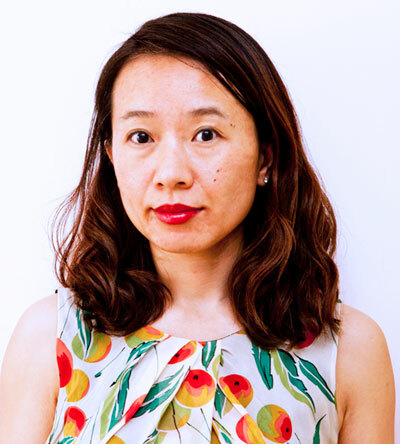 Xiaoling (Megan) Yu serves as External Relations Manager for ISC China, in Beijing. She joined ISC China in March 2015. Before joining ISC, Megan Yu worked for the International Fund for Animal Welfare (IFAW) from 2004 to 2012. There her responsibilities and achievements included the development of IFAW’s animal welfare education initiatives, motivating teachers from 15 provinces in China to participate and engage their 250,000 students. She also led the development of IFAW’s website and social media to further extend and promote animal welfare concepts. Megan Yu graduated from Staffordshire University, UK, with a Master’s degree in Computing for Business. She is fluent in Chinese and English.